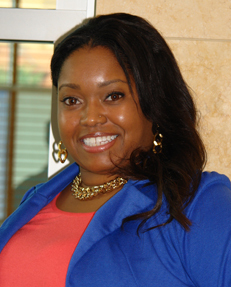 StaLynn Davis is a current Ph.D. student at the University of Memphis in the History department. Her research centers on women and religion in the nineteenth-century United States, particularly enslaved women, with the hope of incorporating digital humanities into her research. Professionally, StaLynn has worked in higher education as an adjunct instructor and in academic advising, student services, and residence life. She has a passion for helping students reach their highest potential both in and out of the classroom. StaLynn earned her M.A. in History with a Public History concentration from the University of Illinois-Springfield where she served a two-year appointment as a graduate assistant for the Papers of Abraham Lincoln. StaLynn was also awarded the Outstanding Master’s Thesis for History in 2015. She received her B.A. in History from Quincy University.